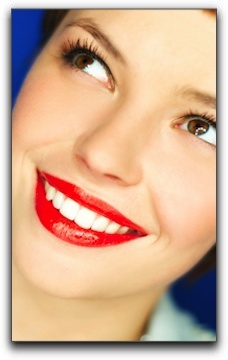 It’s easy to see why Lafayette smile makeover patients and cosmetic dentists love porcelain veneers. They correct a multitude of cosmetic flaws and deliver stunning results for my Boulder area patients. The dentist must also work closely with the dental lab technician who fabricates the veneers. The lab technician’s skill level and quality of materials are just as essential as the expertise of the cosmetic dentist. I am Dr. Gordon West of Gordon West DDS, Aesthetic & General Dentistry. I have been providing general and cosmetic dentistry in Lafayette, Colorado since 1998. If you are wondering if porcelain veneers would give you the smile you desire, I invite you to schedule a consultation by calling my office at 720-862-3630. We can discuss dental crowns, sedation dentistry, and any questions you have. I want you to love your smile!